How to prevent a cyber-attack? How do we limit the risk of a data breach? Which measures should we take and is there available budget for this? 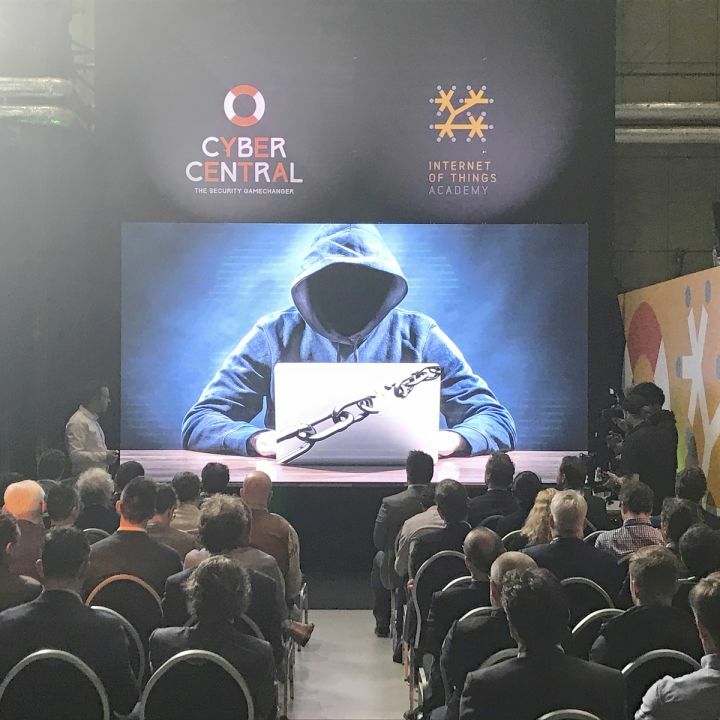 Are the most important (cyber) risks now covered? During the Security Awareness workshop 'The Boardroom Game' you will experience what it is like to be attacked and how to deal with this. The Security Awareness workshop takes your company or department into the world of Cyber Security. Together we will explore the security landscape and map the risks in a nontechnical manner. It helps to get a basic understanding of different terms, opinions and strategies. After a short introduction of the security field, we will play the Boardroom game. This serious game shows you the importance of cyber security on the basis of a business scenario. During the game everyone plays their own role within the Board, with their own objectives. By doing sensible investments together, you will have to improve your profits and reputation in a few rounds. When wrong decisions are made, cyber-attacks may have an impact on your profit and reputation. By discussing with each other, you will determine which available cyber security measures should be purchased and find out if you have taken the right measures against the various incidents.